Learn how to use herbs straight from the garden to make teas, infused oils and more! Medical Herbalist, Tracy Tutty, will share traditional uses of herbs grown in your garden. Today we’ll be talking about how common herbs such as chamomile, peppermint, lemon balm, rosemary, echinacea and St. John’s wort are traditionally used. Discover how to turn your herbs into tasty teas, infused oils and more! 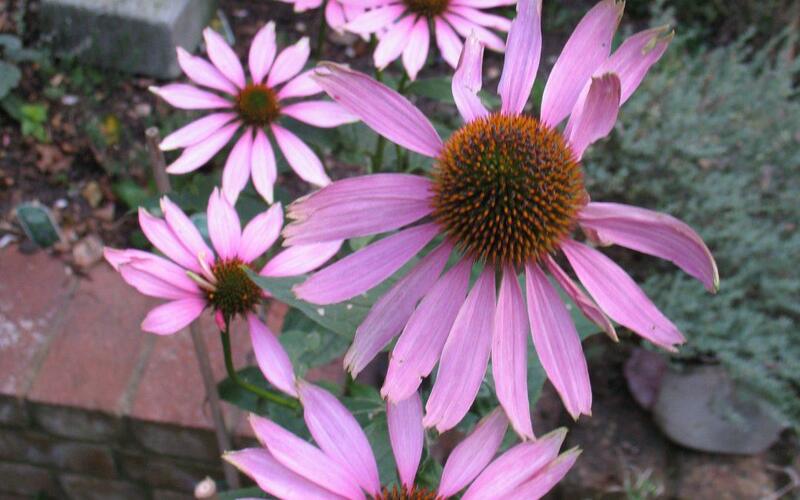 If you’ve ever wondered what to do with your beautiful echinacea flower (or are wondering what echinacea looks like), pop by for a herbie chat with Tracy.